WPI’s Interdisciplinary and Global Studies Division (IGSD) is a unique academic unit that serves as a gateway for students and faculty to connect with and make a difference in communities around the world. The division administers two vital components of WPI’s project-based learning model: the Global Projects Program, WPI’s signature study and work away program; and the Interactive Qualifying Project, a distinctive interdisciplinary project experience that challenges students to examine the impact of science and technology on society to address social issues and human needs. IGSD faculty members and staff advise and support students as they complete their projects on or off campus at one of our 45+ global project centers. The faculty also leverages project center environments to conduct their own research on local and regional sustainable development and interdisciplinary, project-based education. Click here to learn how to find an IQP. 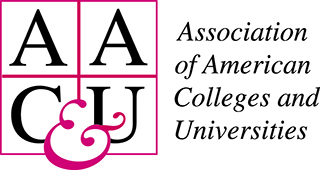 Will be held on Thursday 14 March 2019 11:30-1:30pm in the Odeum-Rubin Campus Center. 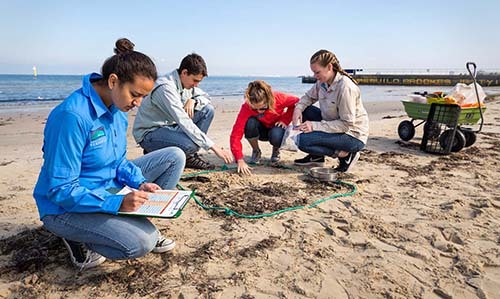 A case study: The effects of project based learning almost 50 years after Worcester Polytechnic Institute (WPI) re-engineered its technological education. 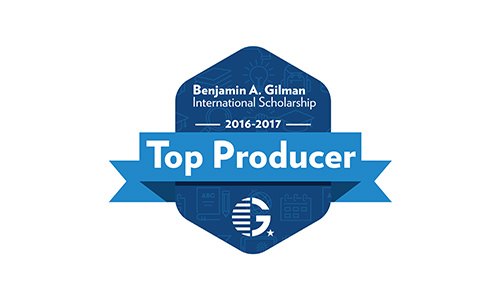 The Benjamin A. Gilman International Scholarship supports undergraduate U.S. citizens of limited financial means to study abroad with the goal to “reshape study abroad to make it more accessible and inclusive for American students.” WPI was named a Top Producing Institution for the 2016—2017 academic year, earning additional recognition as a top producer of STEM students as well as small colleges and universities that produce scholarship winners. We believe global experiences are an invaluable part of a WPI education, which is why starting with the Class of 2022, all students will receive a $5,000 scholarship to complete a global project. Choose from one of over 40 project center locations around the world for your Interactive Qualifying Project, Major Qualifying Project, or Humanities & Arts Requirement. It’s the experience that takes you further—we can’t wait to see where yours will take you. Learn More about Go into the World. WPI students working on a project in Australia. The Global Portal provides all the necessary information, forms, and resources to plan and prepare for a student’s off-campus experience. Through the portal, students can access off-campus project opportunities, review program costs, start an application for a project, and more. 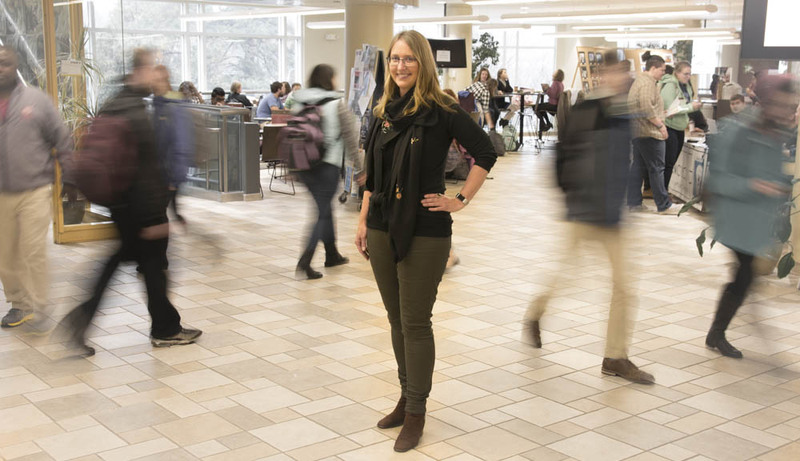 IGSD professor Ingrid Shockey is among more than a dozen members of the WPI scientific community who shared what it means to be a scientist. 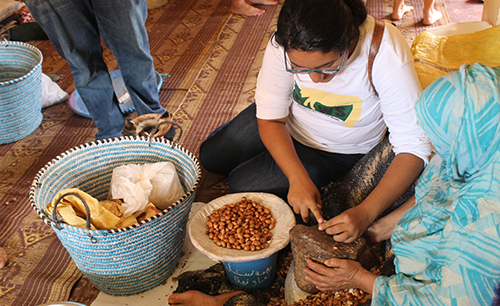 WPI students aren’t your typical learners, and the Interactive Qualifying Project (IQP) is not your typical study abroad. Each term, students and faculty members travel to one of 40+ project centers around the country and the world to put theory into practice. 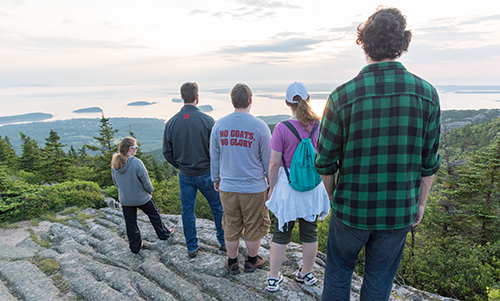 Follow 20 students and one faculty member as they travel to Bar Harbor, Maine and embark on a distinctive immersive project experience working with a local sponsoring organization. WPI pledges to have 50 global project centers by 2018 as part of the IIE Generation Study Abroad Initiative, a nationwide push to increase the number of American students who spend a semester or more studying in foreign countries.